Grace has a passion for helping! 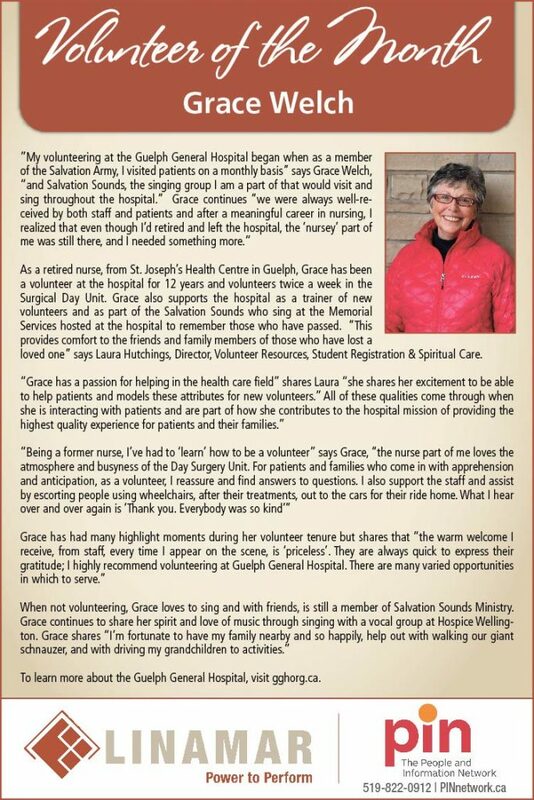 As a retired nurse, from St. Joseph’s Health Centre in Guelph, Grace has been a volunteer at the hospital for 12 years and volunteers twice a week to the Surgical Day Unit. Grace also supports the hospital as a trainer of new volunteers and as part of the Salvation Sounds who sing at the Memorial Services hosted at the hospital to remember those who have passed. 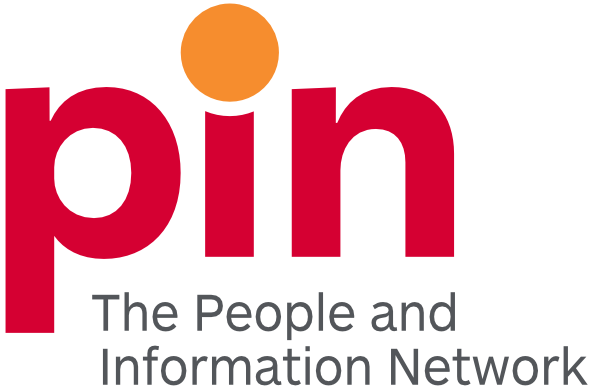 “This provides comfort to the friends and family members of those who have lost a loved one” says Laura Hutchings, Director, Volunteer Resources, Student Registration & Spiritual Care. To learn more about the Guelph General Hospital, visit gghorg.ca.